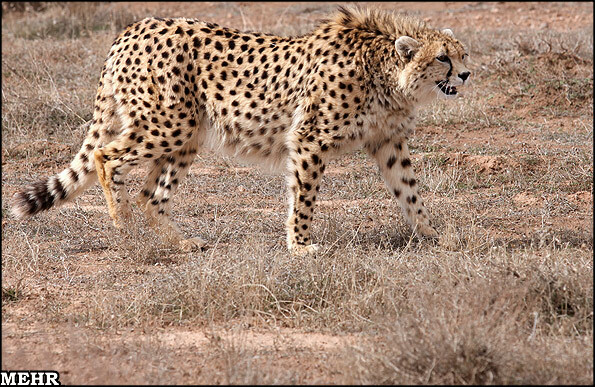 New analysis confirms Iran’s cheetahs belong to the subspecies Acinonyx jubatus venaticus. DNA comparisons show that these Asiatic cheetahs split from other cheetahs, which live in Africa, 30,000 years ago. 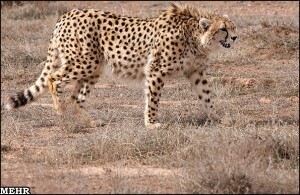 Researchers suggest that Iran’s cheetahs must be conserved to protect the future of all cheetahs. Cheetahs formerly existed in 44 countries in Africa but are now only found in 29. Historically, they were also recorded across southwest and central Asia but can now only be found in Iran.